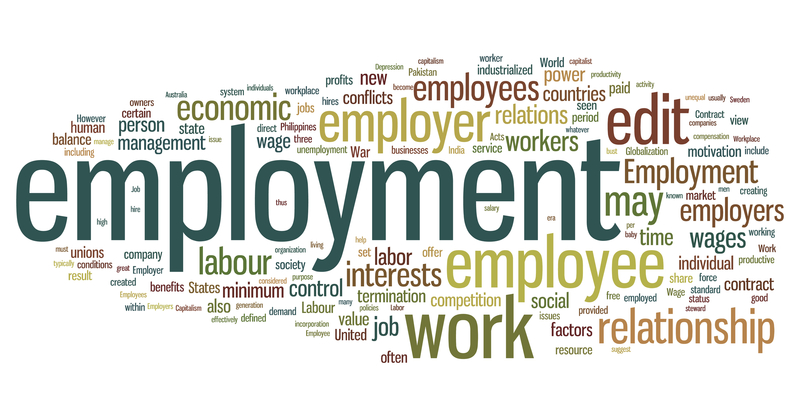 Despite recent economic growth and rising overall employment in the UK, the number of disabled people in employment has actually decreased according to the ONS Labour Force Survey, May 2014. With only 47% of disabled people currently in employment compared to 79% of non-disabled people who are in work, these figures paint a bleak picture of the employment market for disabled people and this is an area that, national employment, learning and skills charity, Shaw Trust, are working hard to combat. Shaw Trust recently published a research paper highlighting the large gaps in employment rates of disabled people in different areas of the UK. The research paper, called ‘Stepping Up’, identifies these distinct gaps in employment across local areas and highlights ideas to bridge these gaps and remove barriers that disabled people may be facing at a local level to entering the job market. Through City Deals, the Single Local Growth Fund and new EU Funds, at least £15 billion will be devolved to local economic areas in the next parliament, including funding for employment and skills. This funding offers an ideal opportunity for local areas to address the barriers that disabled people face when seeking employment. By working to close the employment gaps at a local level, Shaw Trust claim that it would help 2 million people into work. To read the full story subscribe to PosAbility Magazine today!